No one is born knowing how to lead a successful life. That’s something we learn along the way from role models. 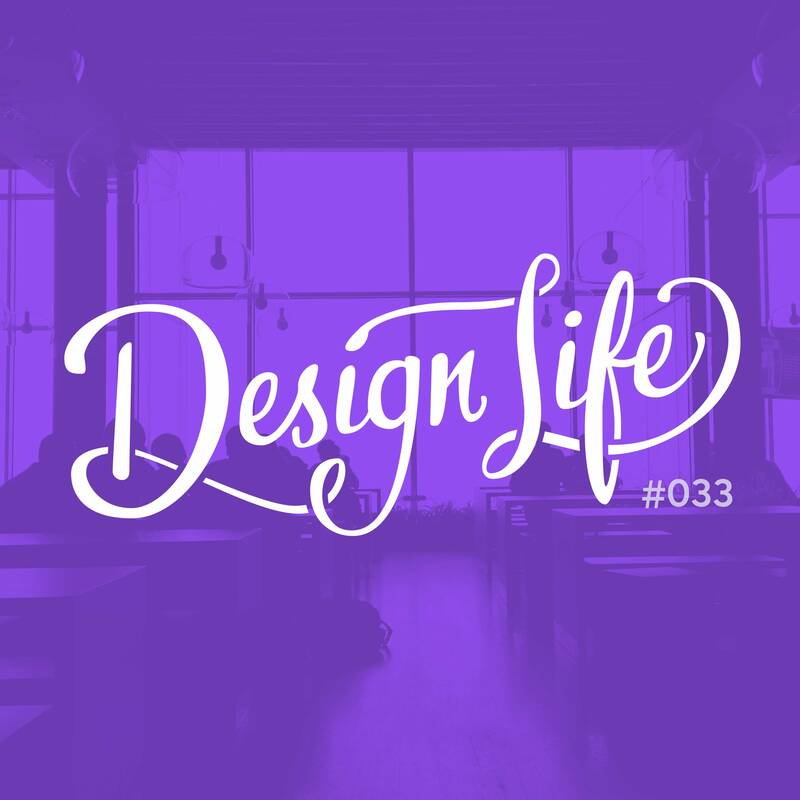 In this episode we discuss the value and importance we place on role models and share our attitude towards taking inspiration from them while still following our own path. Having a role model isn’t about finding one perfect person to model your life after; it’s better to take inspiration from multiple people in different situations. Role models can help you expand your horizons and discover new ways of learning and doing things. They can inspire you to improve and give you hope when your goals are feeling unattainable. Rather than copying a role model and following in their footsteps, take pieces of inspiration from the way they work and their mindset and attitude to apply to your own life and forge your own path. 04:10 – Why are role models important?